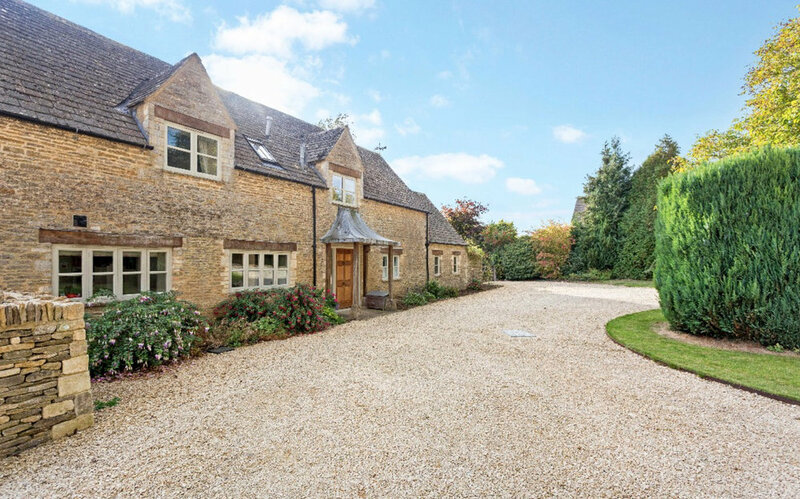 Traditional Cotswold Stone house, ideally placed to access the the whole of the Cotswolds. 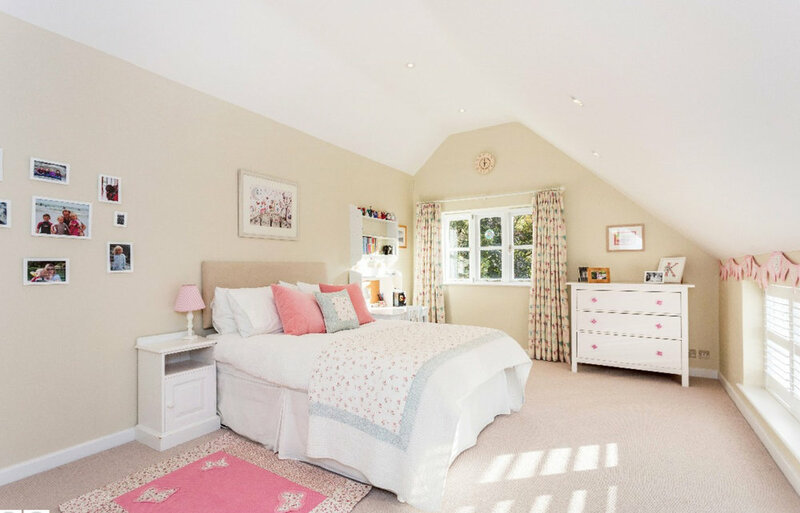 Beautifully designed and furnished, this family home in rural England will be sure to delight. Relax in the large sitting room whilst the children make the most of the playroom, satellite TV and lots of DVD's to watch. 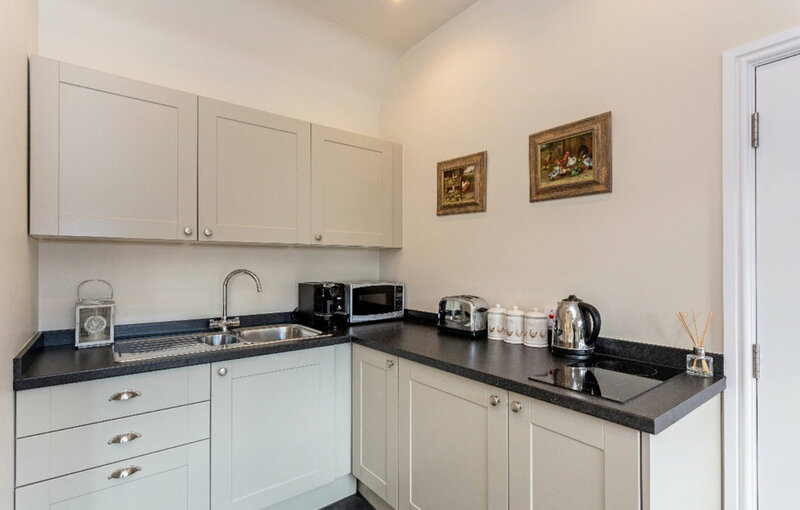 Comfortably accommodating 9, this cottage sits within the quaint British countryside close to the Cotswold country park which offers many outdoor activities, from the house there are local walks and some great pubs to explore, Cirencester is just 3 miles away. Gatherings of more than 9 are not permitted at this property.